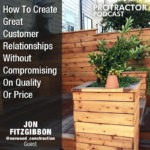 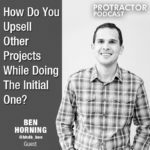 [Ben Horning] How Do You Upsell Other Projects While Doing The Initial One? 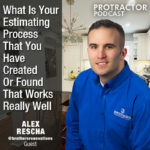 [Alex Reschka] What Is Your Estimating Process That You Have Created Or Found That Works Really Well? 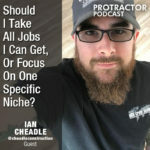 [Ian Cheadle] Should I Take All Jobs I Can Get Or Focus On One Specific Niche? 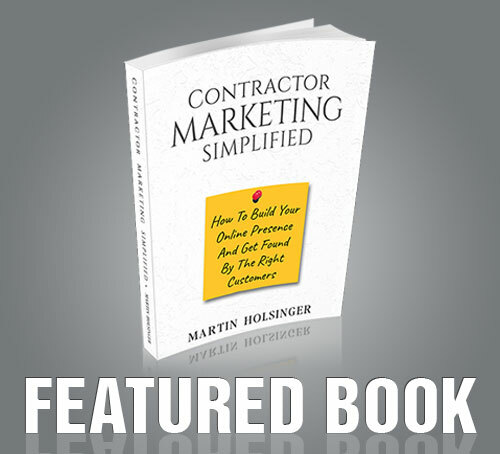 [Mike Corona] Do You Look For Skilled Labor Or A Hard Working Person To Train? 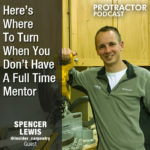 [Spencer Lewis] Where Do You Turn When You Don’t Have a Full Time Mentor?